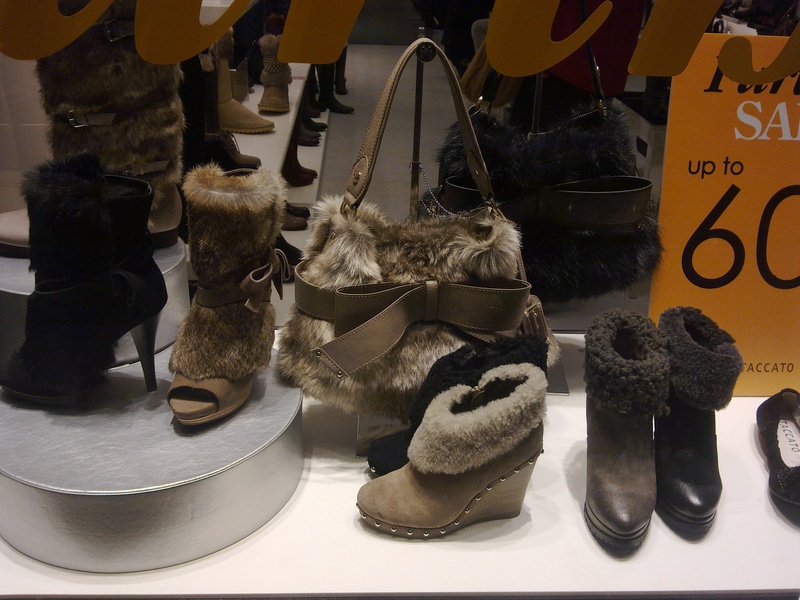 Ahhhh….I am not a fan of this trend and the “all things furry” trend is everywhere as I walk around the city. I am not talking about tastefully done fur collars, the crazy fluffy furry trend has people walking down the streets looking like they have patches of fur stuck to their bodies! Girls are accessorizing to the max with this trend, having massive amount of fluffy hair on clothes, jackets, handbags, shoes, it is getting to be a major overkill. 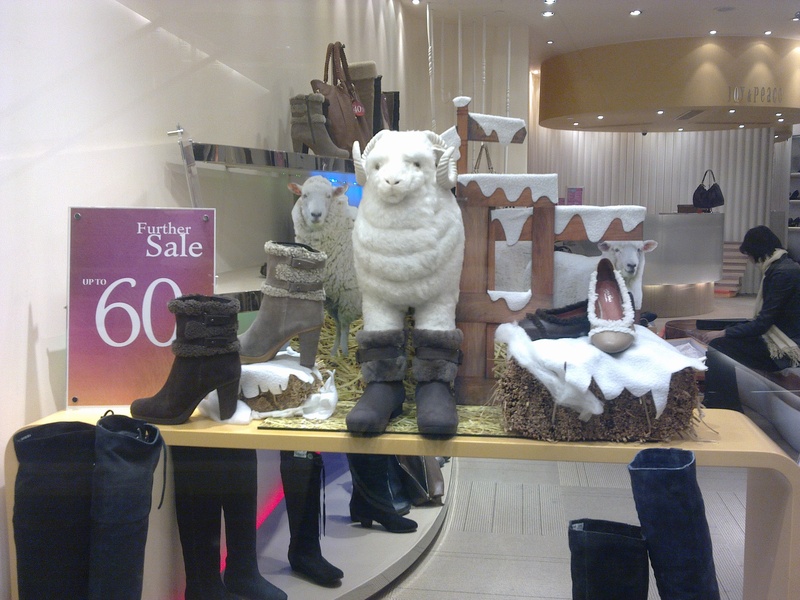 I am especially not a fan of the furries on boots, some are ridiculously outrageous and many of the girls forgot they are not really all that tall, so they end up looking stumpy, especially when they decide to match those crazy furry boots/furry knee socks with a furry bag, oh my eyes!